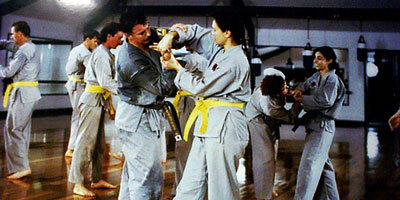 Unlike most programs offered today, enroll in our classes and you wont be hit, thrown, kicked or hurt. 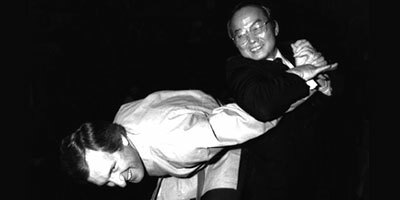 Instead, with our unique NON-CONTACT and NON-COMPETIVE approach, you'll learn useful, practical self-defence skills against yourself. 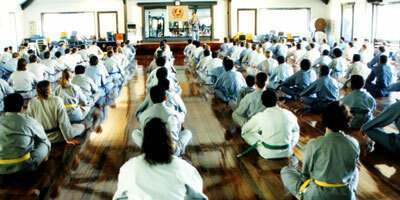 By disciplining the body and mind, students will be taught to improve their co-ordination concentration and fitness. Children will also learn to take precautions and increase their self-esteem, self-confidence and self respect through the moral teachings of Yun Jung Do. Children will also learn to become more aware of their surroundings and develop technique to best control and utilise their fears. 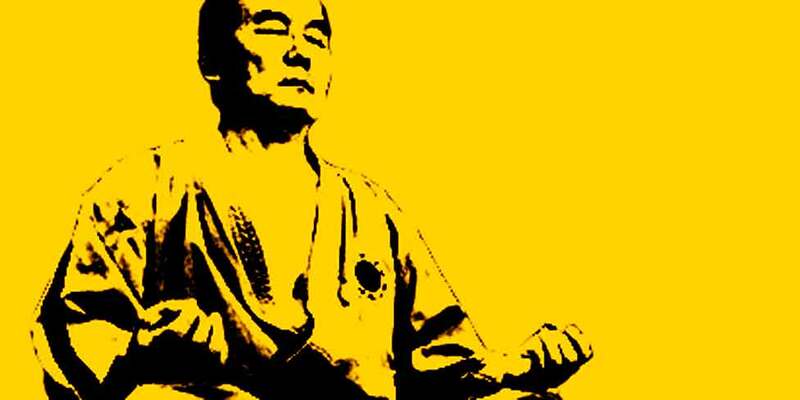 Yun Jung Do is an ideal way to gain the benefits of total fitness through regular exercise while learning effective self-defence skills in a friendly, non-contact, non-competitive and non-aggressive environment without the risk of being thrown, kicked or hurt. You'll feel comfortable as you learn and practice at your own pace. 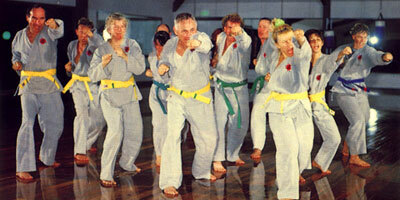 Women participating in the course will gain skills to assist their understanding of situations that may pose as a threat or danger..
Yun Jung Do is an art that benefits every practitioner, regardless of age or gender, by exercising the physical, mental and spiritual dimensions of oneself whilst learning effective self-defence skills. 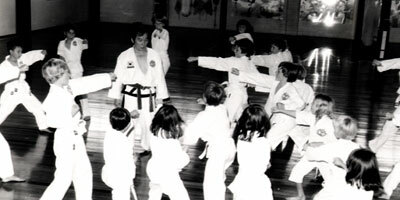 With its uniquely designed non contact, non-competitive teaching system, practitioners can enjoy the challenge of one's own development, training at their own pace within a non-threatening environment. "If you give a man a fish, you feed him for a day. If you teach a man to fish you feed him for life"